20-year-old lover of Vincent Cassel Tina Kunakey is in love with another man? 51-year-old actor and model Tina Kunakey parted ways? 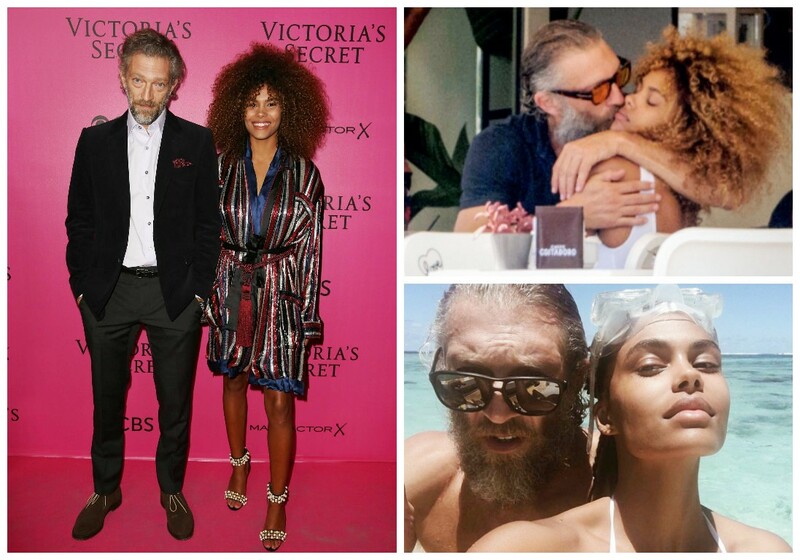 Vincent Cassel has been dating Tina Kunakey for 2 years. They met during a holiday in Ibiza, where they started a holiday romance, but soon it turned into a serious relationship. 51-year-old actor and 20-year-old model shared joint photos and sometimes went out together. Recently, however, the paparazzi photographed the beloved of Cassel on the walk with rapper A $ AP Rocky. 20-year-old lover of Vincent Cassel is in love with another man? Recemtly Vincent Cassel celebrated 51. Actor can rightly be called one of the most beautiful and charismatic in world cinema. Despite his age, he is afraid of dramatic changes in life. Vincent Cassel and Monica Bellucci have been married for 14 years. In this union two children were born. However, Monica and Vincent divorced. The reason for the divorce is not clear till now. Now Cassel and his new girlfriend, Tina Kunakey, enjoying each other's company. On his Instagram page Vincent publishes a photo with Tina. 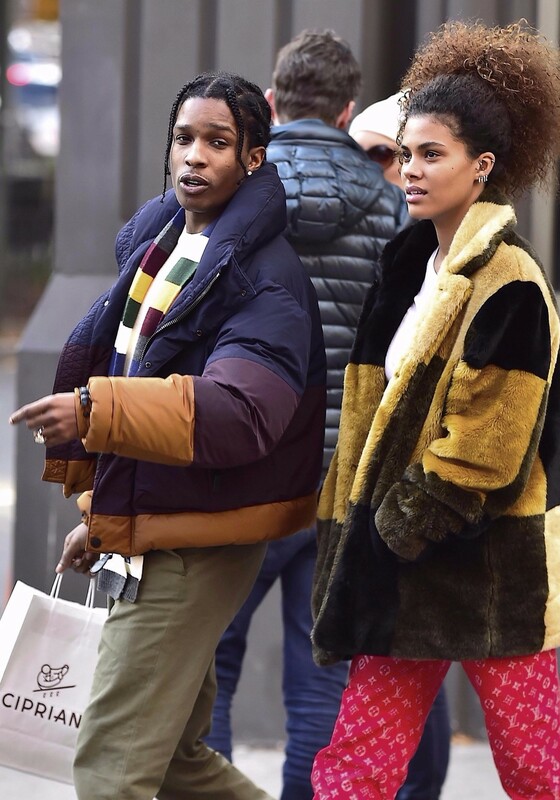 Nevertheless, some think that 20-year-old model is cheating on Cassel with rapper A $ AP Rocky. Maybe cheating rumors - just nostalgia of the fans for Vincent's union with Monica? Celebrity does not comment on his personal life intriguing tabloids. According to fans of Tina and Vincent and European media, the pictures indicate that the model and rapper started having an affair, and therefore Kunakey and Cassel are likely to split up. 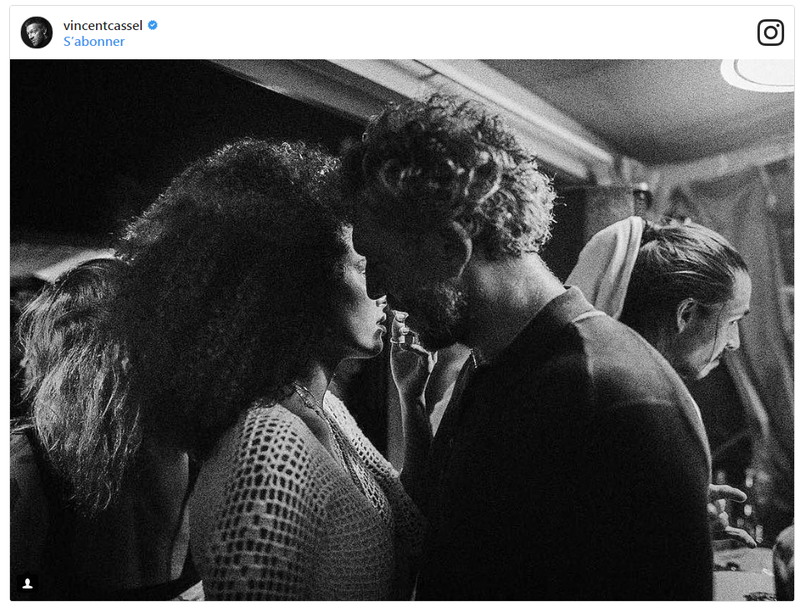 In this case, only a week ago Vincent Cassel posted on his page on Instagram new romantic photo with Tina. Recall that in an interview with Paris Match Tina Kunakey admitted that she did not know in the first few months of relationship that Cassel - a famous actor. Until 2013, Vincent was married to Monica Bellucci. They have two daughters, Deva and Leonie.